We offer free delivery throughout mainland UK & Northern Ireland* on our standard 3 - 5 day service, please see Delivery for more info. Contact us by email or check out our local stores. All online payments are safely and securely processed by SagePay. SagePay is the leading secure PCI DSS 3.1 compliant banking platform that processes all credit card, debit card and PayPal payments on our behalf. 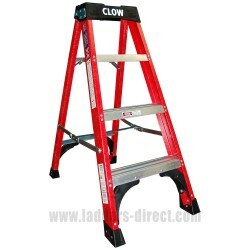 Originally established in 1913 as a timber ladder manufacturer the Clow Group has since grown to become one of the largest independent manufacturers of ladders, steps and bespoke access fabrications in the UK today. 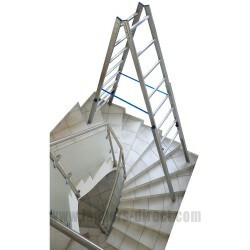 A leading innovator in the industry, the Clow Group were the first company in the world to produce a hollow box section ladder stile using glassfibre composite. 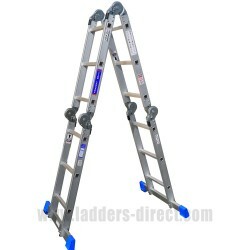 Together with their high quality Aluminium Extension Ladders the Clow Group's Aluglas®, Euroglas® and Superglas® ladder ranges are leading brands in the UK ladder market. 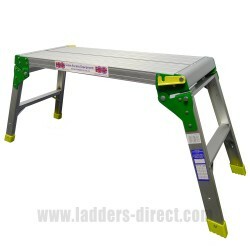 As a national company, with ladder manufacturing plants in the Midlands and Glasgow, together with stock depots in London, Midlands, Belfast and Glasgow we provide a comprehensive service throughout the UK. 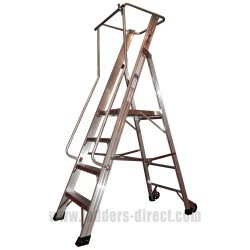 Clow Ladders and Steps are renowned for their quality and strength and here at Ladders-Direct.com we are committed to ensuring we provide the best quality access products and best service possible. 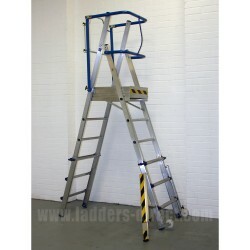 Clow Ladders and Step Ladders are renowned for their robustness, strength and quality and here at Ladders-Direct.com we are committed to ensuring we provide the best quality access products and best service possible. 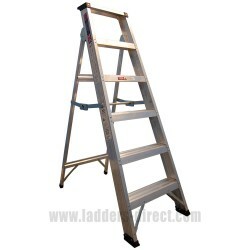 As a manufacturer we can custom make a variety of clow ladders and clow step ladders in aluminium, fibreglass and timber. 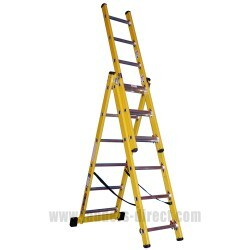 We also supply a variety of spare parts & accessories. 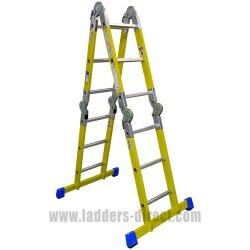 We offer a 10% discount on 2 or more of any combination of ladders, step ladders, specialist ladders, platforms and podiums (excludes Waku Telescopic Ladders). 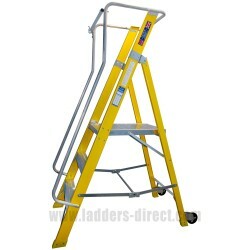 This offer does not apply to scaffolds, accessories, spare parts, warehouse steps, euroglas products, aluglas products and PPE. In addition we offer a further 3% discount on overall order value above £300, 5% above £500 or 10% above £1000 regardless of products or quantities in the basket.